Of course Gus was going to make our list, if you’ve seen his spread in the ESPN Body Issue last year you’ll quickly understand why he’s on our list. 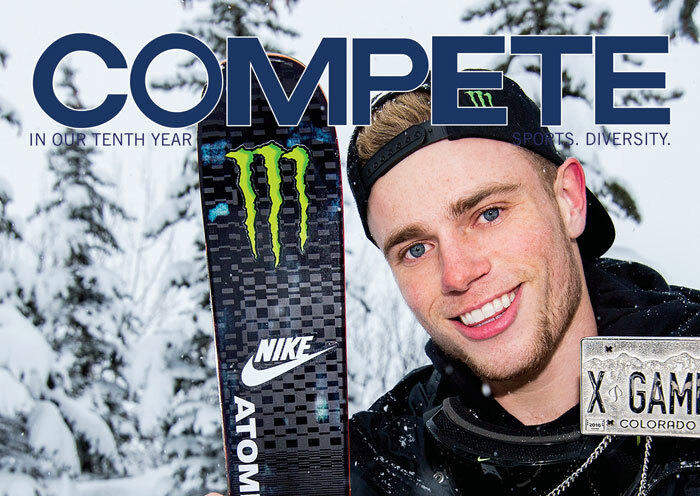 Gus is competing in Alpine Freestyle Skiing, showing off some jaw dropping moves to go along with everything else he has to offer. 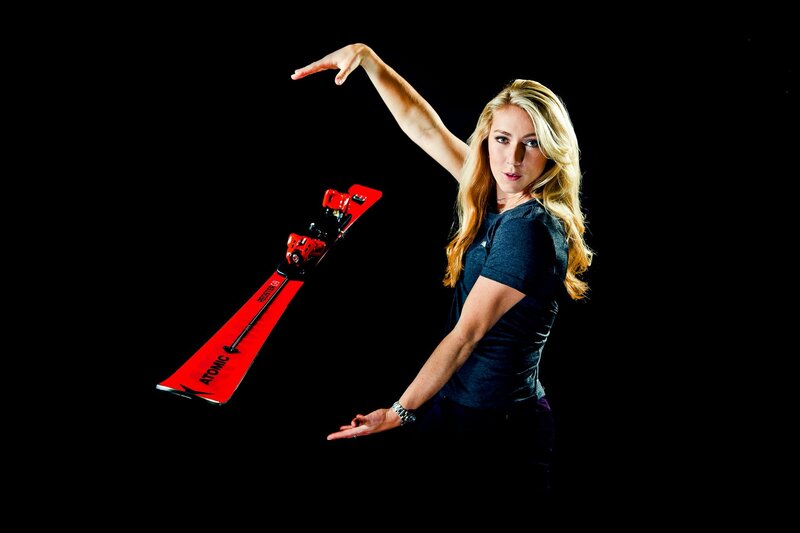 Total woman crush here on Mikaela Shriffin, the super star and defending gold medalist downhill skier, who is just as stunning as she is athletic. If you don’t get into a trance watching her ski, you’re missing out! If you weren’t squirming enough, Mikaela just made history by becoming the first woman to win 5 World Cup Championships in a row in her sport of Alpine Ski Racing. 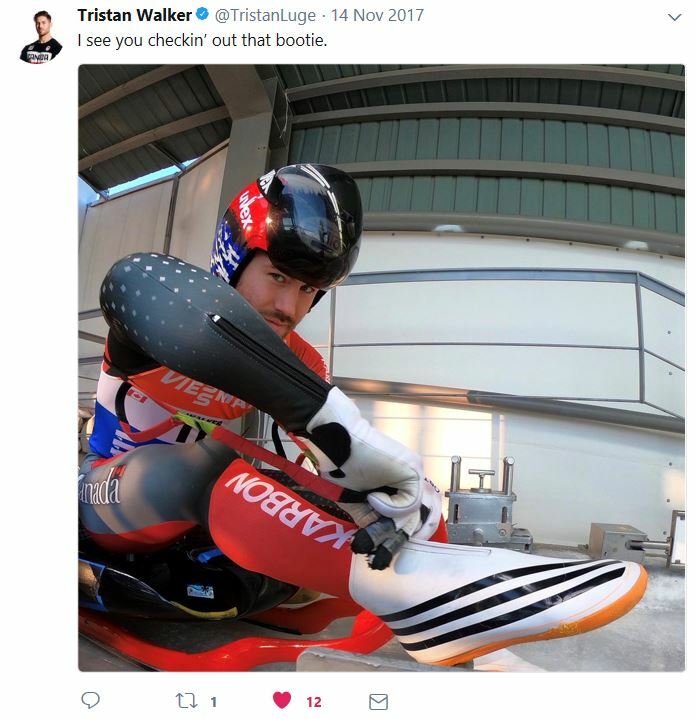 Tristian Walker, a 2x (going on 3) Olympic Luge Athlete from Canada who loves racing in Spandex as much as we love seeing him in it. With the right amount of pure beauty and adorableness makes for a potent combination. That is, if you can even see when he goes flying by at 90mph. Check out that booty! 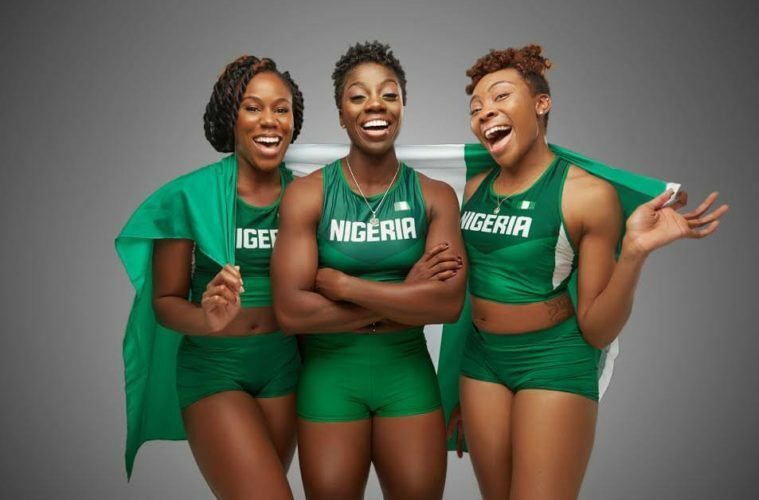 The first ever team representing Nigeria in the Winter Olympics, these hotties are going to be making history and doing it while turning some heads! 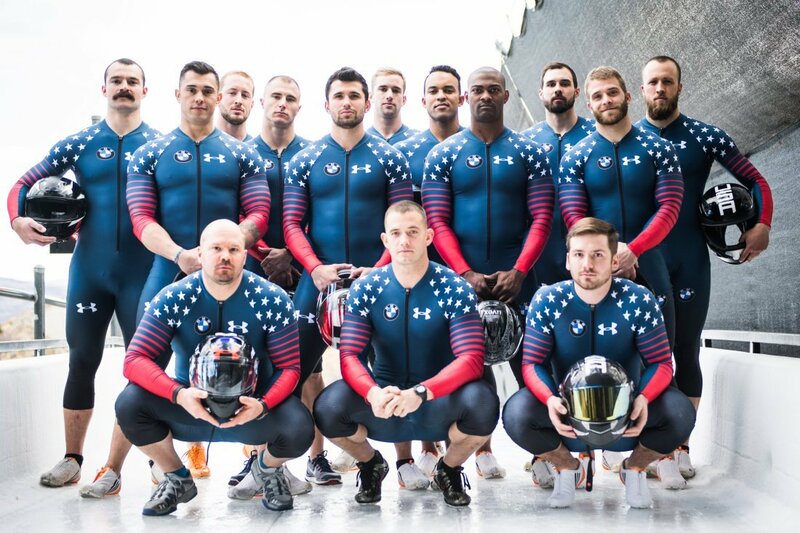 I’m sorry, I was distracted… what was I saying?